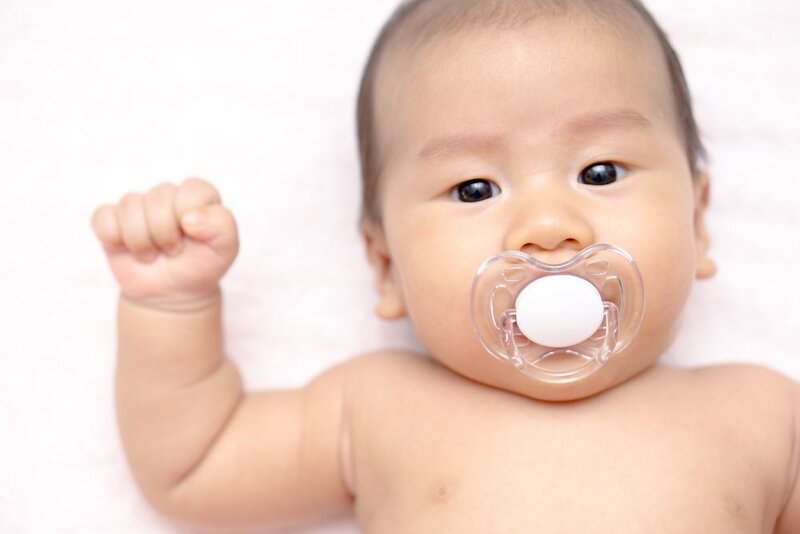 Health Guide / Are pacifiers good or bad for babies? The abuse of pacifier use can often interfere with breastfeeding. It can affect your baby’s teeth and cause dental problems. It generates emotional dependence and becomes an indispensable object to ensure your baby’s tranquility. The same happens when kids need the pacifier to get to sleep. Delays the development of language, as babies keep their mouths busy and do not try to reproduce the sounds they hear around them. Poor hygiene of it can lead to infections. The recommended age range for pacifier use is from 6 months to 1 year. Never force your baby to use the pacifier, if it falls out of his mouth during sleep or in any other situation. Do not use honey, chocolate, sugar, or any other means to persuade him to use it. Frequently wash your baby’s pacifier, which will prevent your kid from getting sick. If your baby is feeling nervous or anxious, look for and try different methods to calm him. Do not use the pacifier as your first choice. If you have any questions, you can always consult your pediatrician.